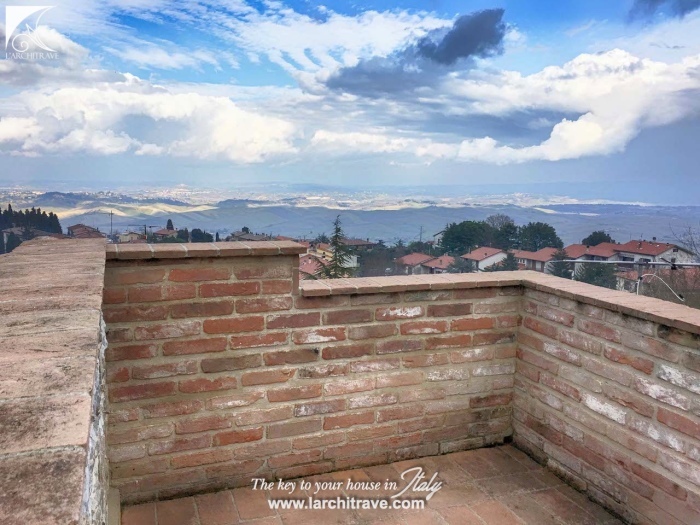 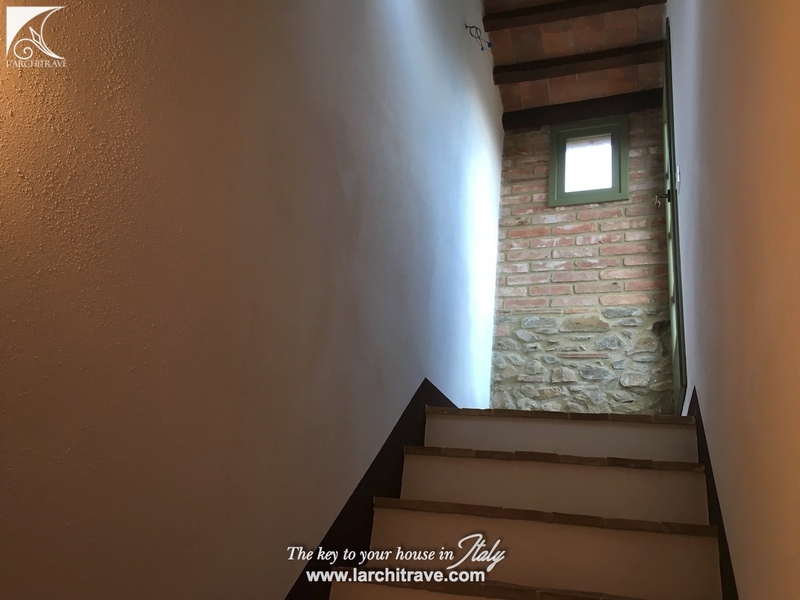 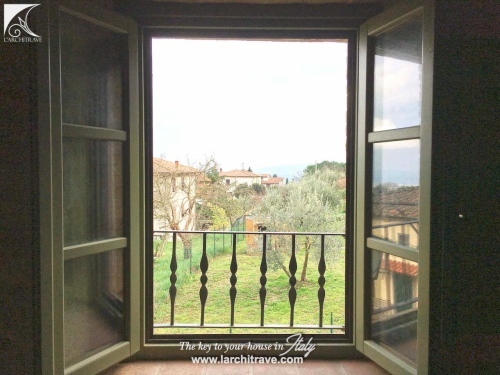 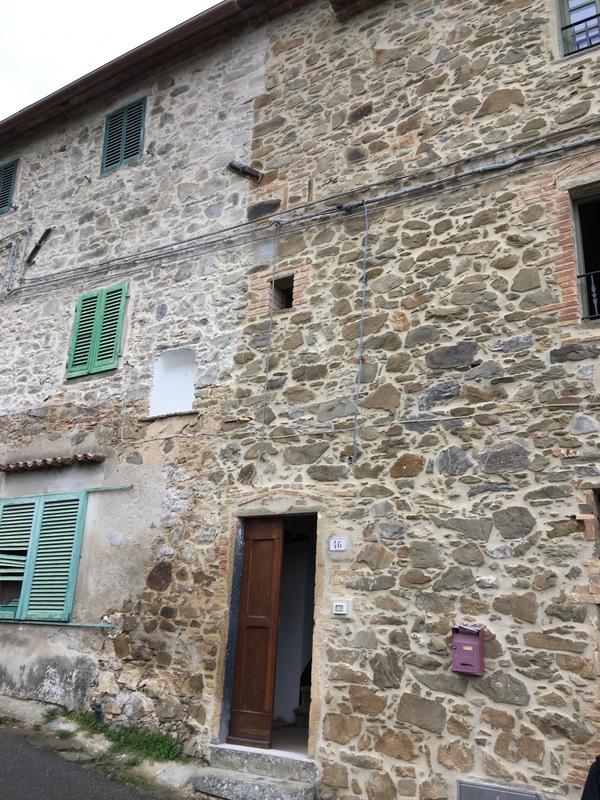 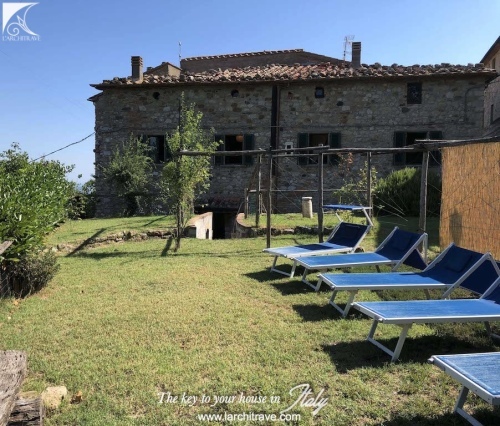 CASA ALLORO • This is a lovely renovated apartment in the centre of Tuscany on a beautiful little town with restaurant and a good selection of shops. 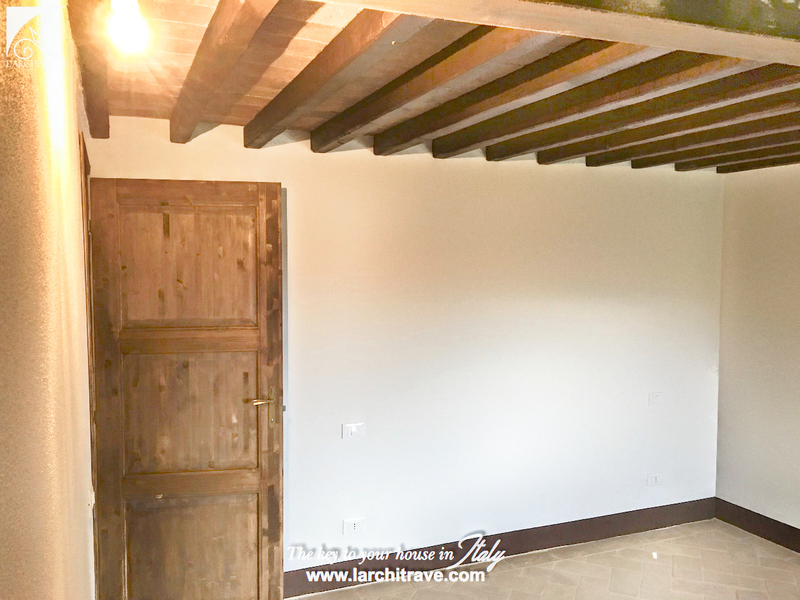 Lovely restored apartment in a historic building in the centre of the pircturesque medieval town of Chianni. 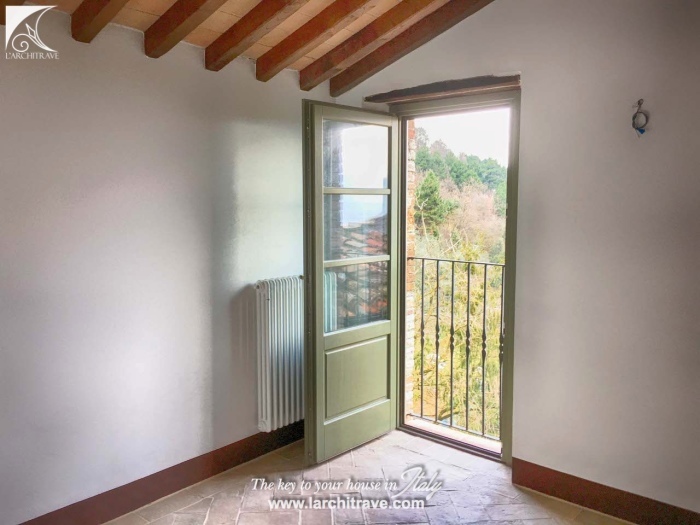 Entrance to the kitchen - living room, bedroom, bathroom, 1 further bedroom or sitting room from where is the access to the panoramic terrace. 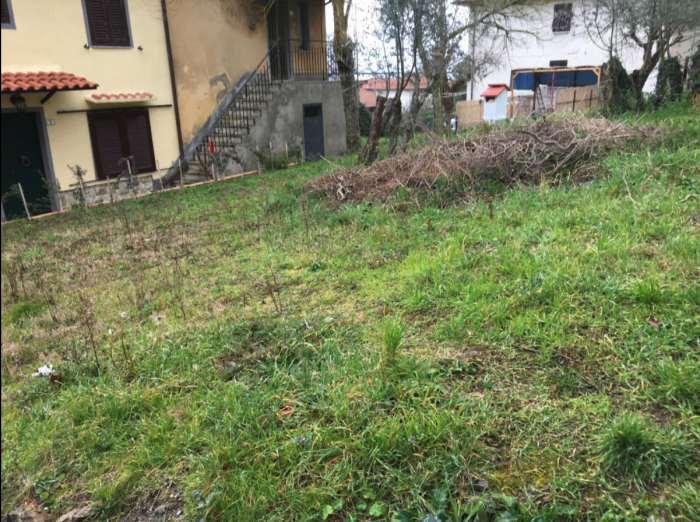 There is also a plot of land used now as a garden. 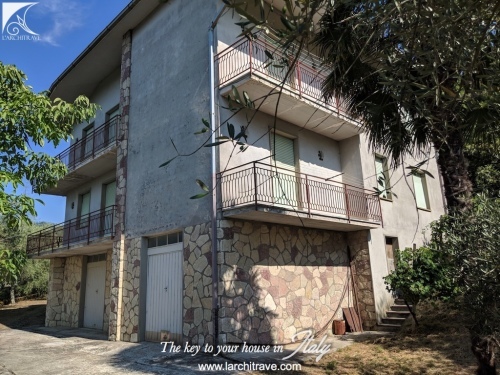 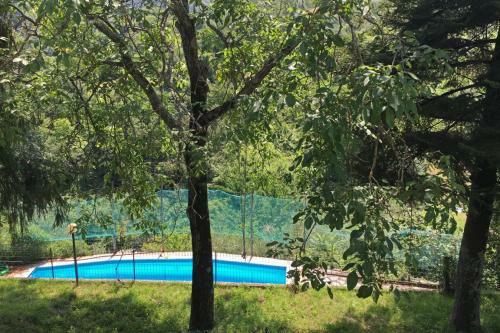 This apartment can be extended connecting it to the ground floor unit which has only partially been renovated. 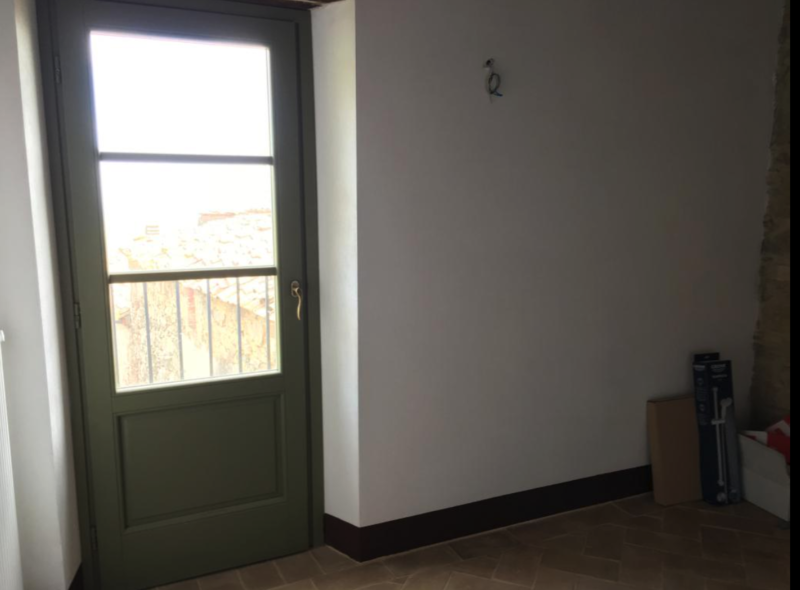 The ground floor appartment can be sold separately in the present condition or it can be fully renovated in the same style of Casa Salvia. 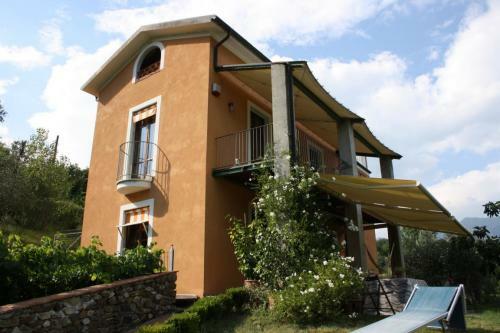 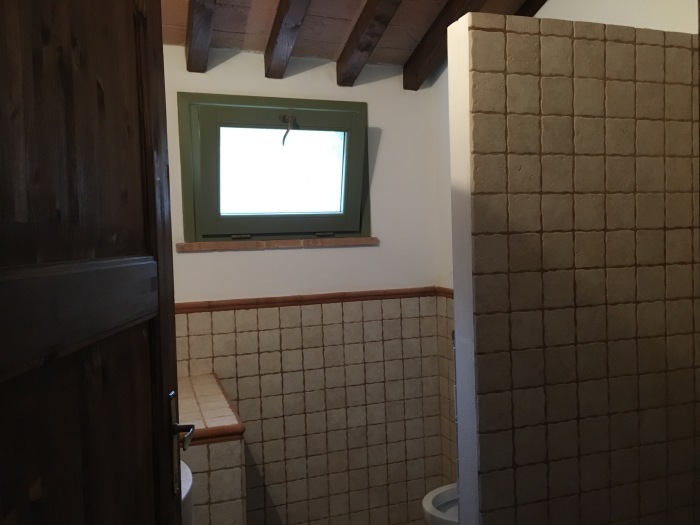 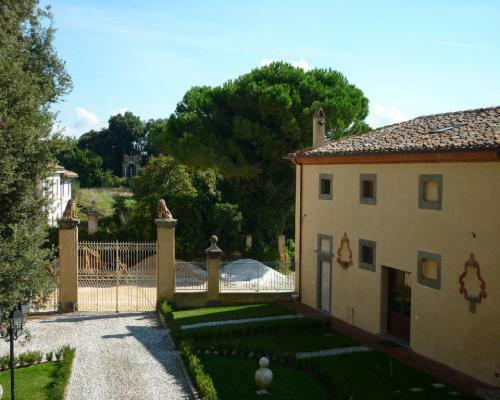 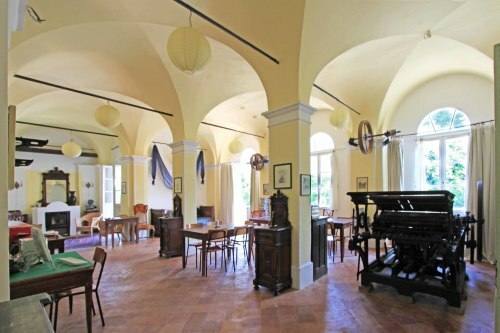 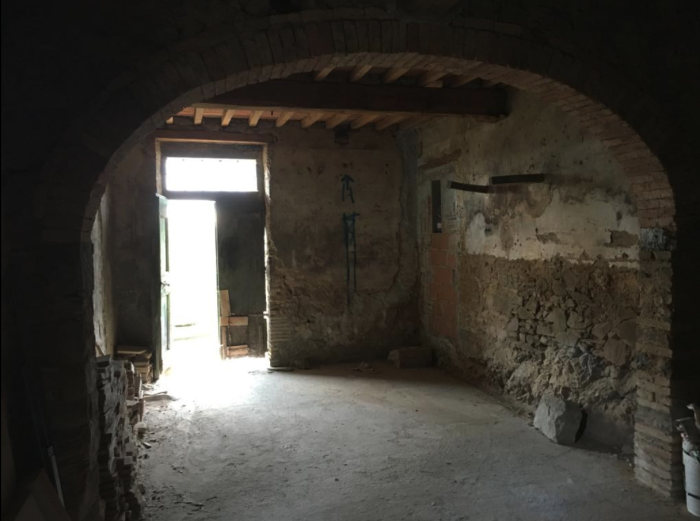 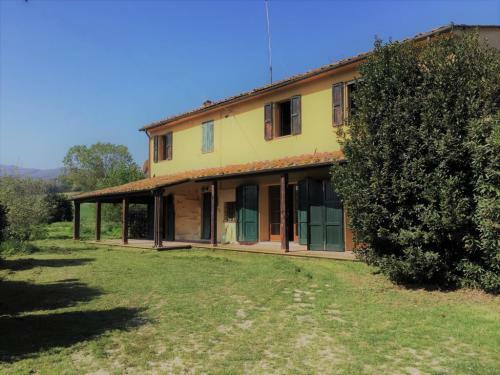 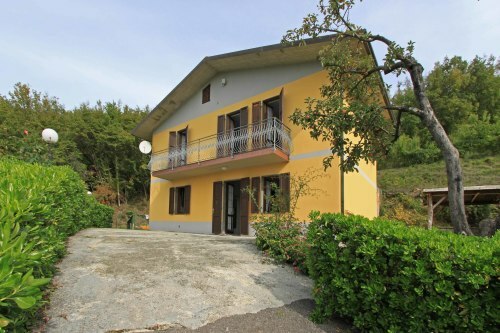 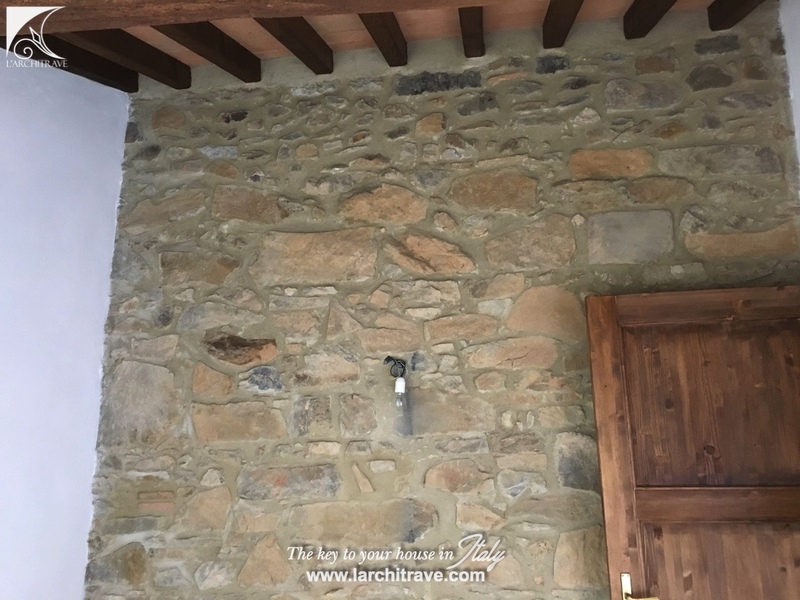 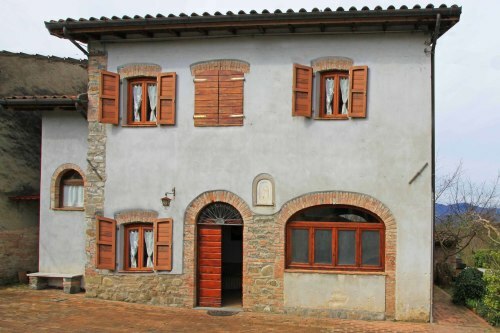 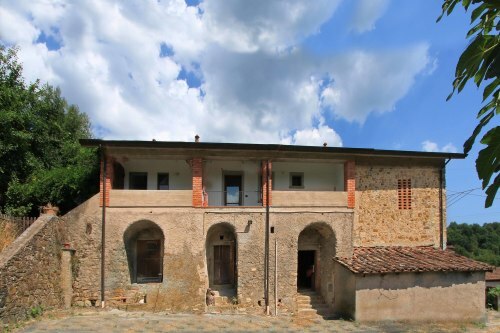 The property has been restored maintaing the typical Tuscan charm with exposed wood beams and exposed stone work. 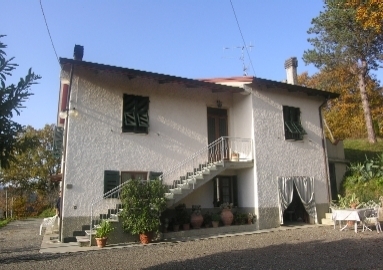 The property extends to 50 mq.